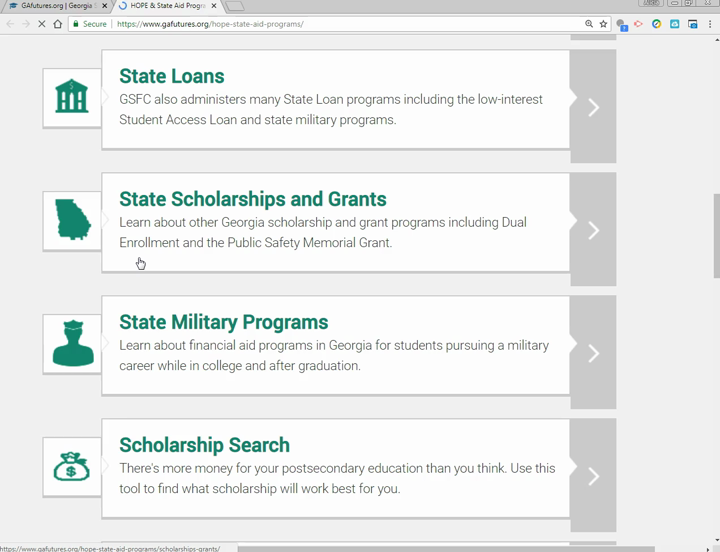 While off campus, visit the link above to discover resources to help you learn about yourself, careers that fit your interests, and education and training required to get jobs in those career fields. Dual Enrollment (formerly known as Move On When Ready) is an early college enrollment program for students in grades 9-12 who qualify to participate. Students may enroll on a part-time or full-time basis as a dual enrollment student and take college courses while still in high school. Students will receive high school and college credit simultaneously when attending and passing approved college classes. To learn more about Dual Enrollment, watch the video below, visit the website listed, then contact Mrs. Callaway, our school counselor. CAREER CLUSTER INVENTORY-Learn about yourself and career clusters that fit your interests using this inventory. Watch the video below for guidance on how to do that.